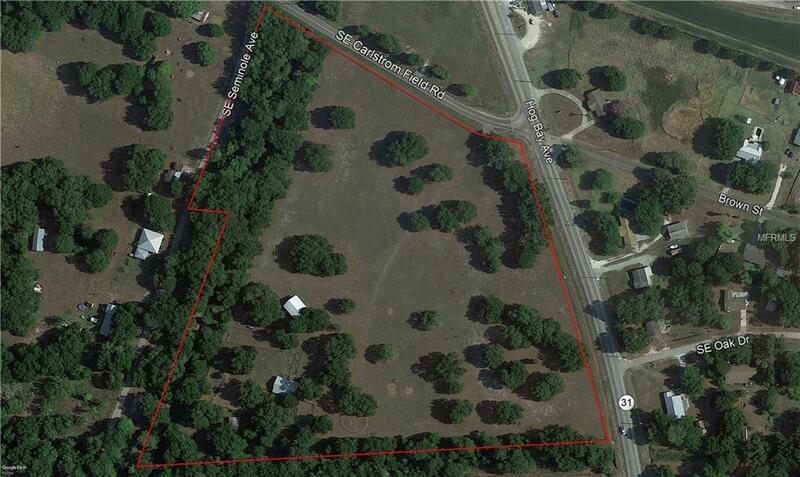 18+ Acres on Hwy 31 in the growth Corridor of DeSoto County. 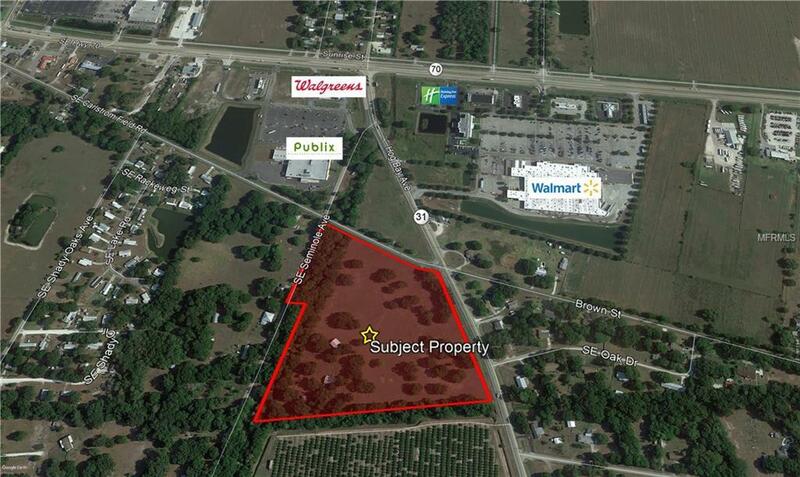 This corner parcel has approx.. 740ft of Highway 31 frontage providing tremendous access, visibility and exposure. 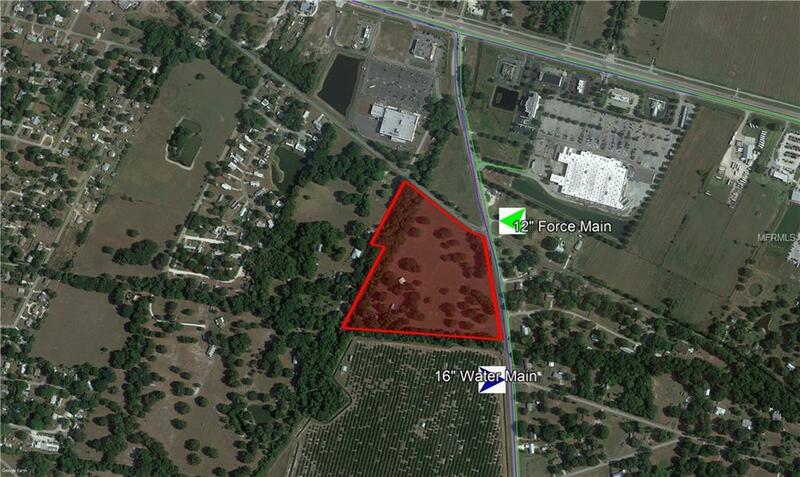 Located in the vicinity of numerous newly built high traffic Retail, Hotel and Grocery stores. County Water and Sewer is available nearby. Just over a Mile From Hwy 70 which travels from the East coast to the West Coast of Florida. This property is Currently Zoned A-5, but Future Land Use Zoning is for "Employment Center, which is suitable for a multitude of non- residential uses. 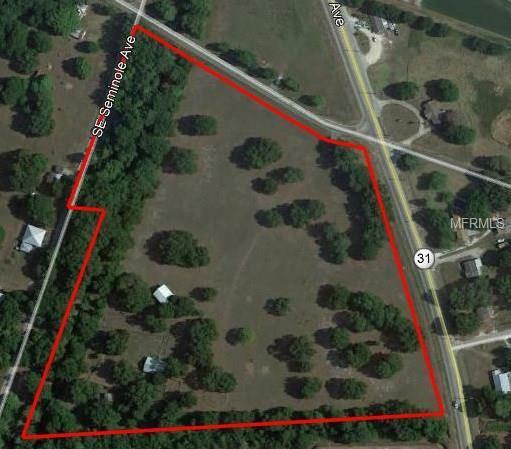 This property has ample size to divide and accommodate MULTIPLE SITES.